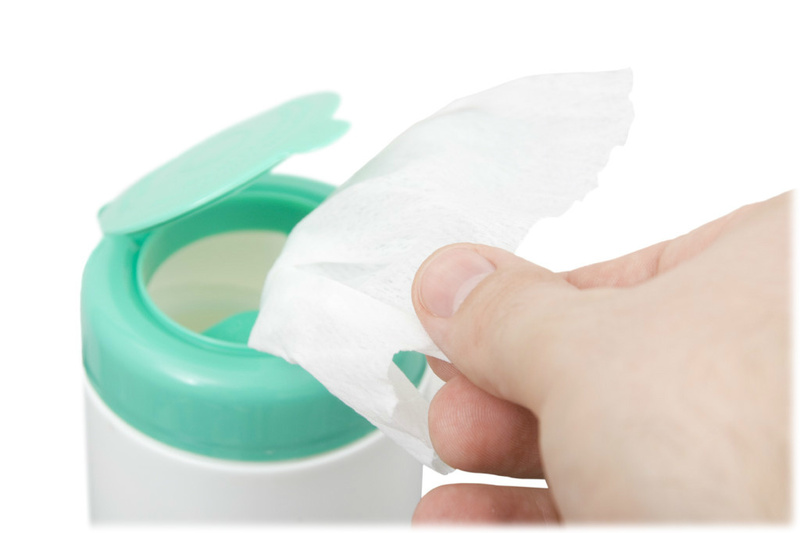 Disposable wipes are a growing industry with new applications being developed all the time. They are becoming ubiquitous to our daily lives. We clean with them, apply solutions with them and use them to sanitize surfaces. We use them on ourselves, in our homes, in hospitals and in many different industries. The performance of a wipe, whether wet or dry, depends on many factors, including base sheet composition and structure, as well as the solution or treatment applied. Product specifications are often driven by the customer in terms of key performance characteristics versus brand name products or other third party standards. Both product and process performance can be impacted by the physical characteristics of the base sheet. Identifying and controlling key physical characteristics within acceptable ranges is a key to success. Problems with solutions or treatments can result in issues such as “off odor” or poor product performance. IPS Testing can help identify and troubleshoot these issues with disposable wipes. In addition to running industry standard test methods, IPS also develops custom methods to meet specific customer requirements. So whether trying to evaluate a change in materials between lots, vendors or competitors to developing a new product or demonstrating compliance with your customers’ specifications, IPS can help. For disposable wipes testing, we perform ASTM, ISO and WSP test methods. We have also have developed several IPS methods for measuring fluid delivery. For Flushability Testing of wipes, check out our Flushability page.